Valentine's Day will be here before we know it. 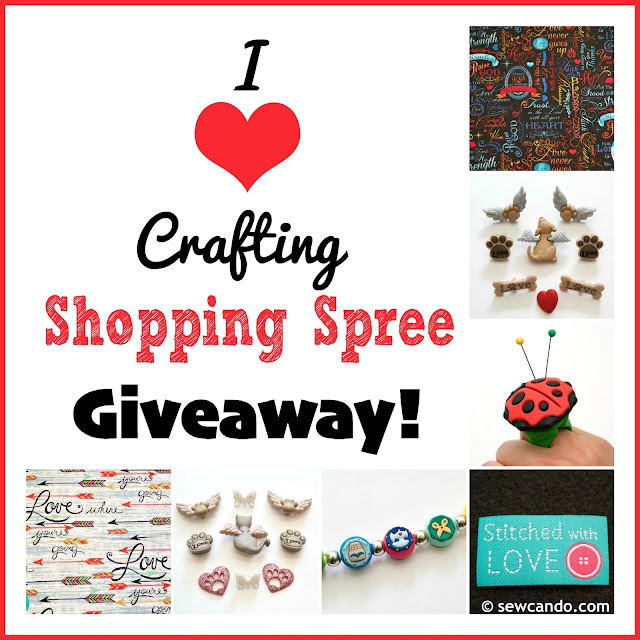 Why not celebrate it with chance to win your choice of fabrics & crafty goodies from my shop? It's an easy way to get supplies to make some holiday projects or just give yourself a little "craft love" shopping spree. XOXO!! 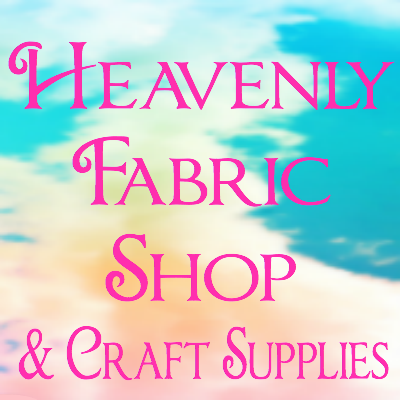 $20 Gift certificate to my Heavenly Fabric Shop! I'm also happy to announce the news that my shop now ships to both the US AND Canada, so the giveaway is open to both countries too! A chance to win a $20 gift certificate to Heavenly Fabric Shop. Beautiful fabrics. Love the chlakboard. Bery generous give away. I love the O holy Night softbook panel - thanks for the chance to win. Yardage of “I love You to the moon and back” ! So neat! Thanks ! I have not seen the Heavenly fabric shop before, so I really love what I see so far! I would probably make a Valentine quilt with some of the "love-inspired" fabrics. I would love some fabric and the Jesus Loves Me soft book panel. I love the selection of buttons. 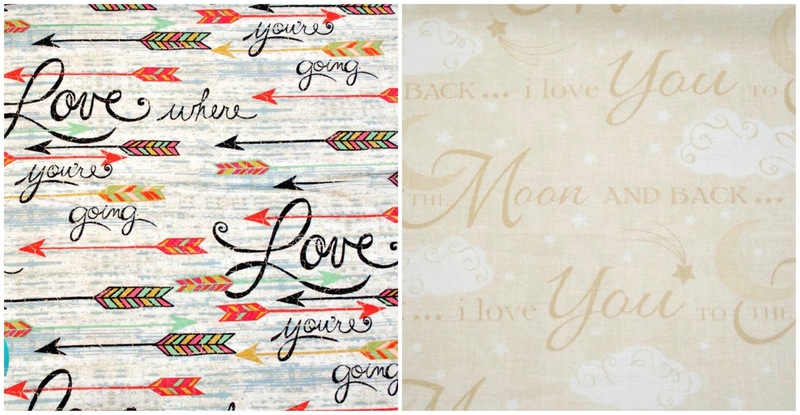 I really like this fabric Springs Creative Love Where You're Going Cotton Fabric. Springs is just down the road from me. 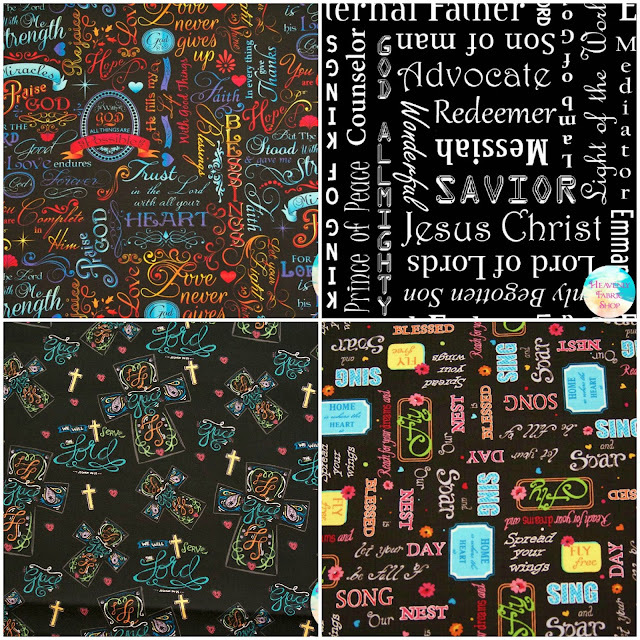 I would get the Jesus Saviour fabric for a special young man in our area to make him a pillow. I like the Heavenly Dove fabric and the Noah in the Water fabric. Too cute. I love your shop items. You are a very talented purchaser. I am glad to have found you. 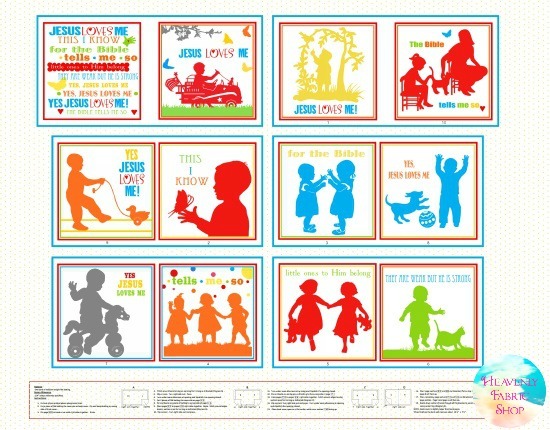 Love where you're going fabric or made with love label panel. I would pick the Timeless Treasures Abundant Grace panels. 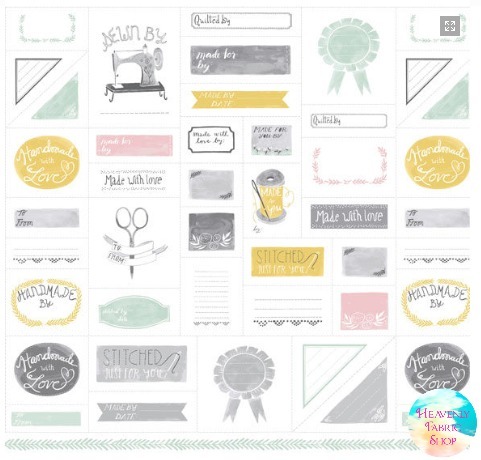 If I won, I'd choose two yards of the Springs Creative Love Where You're Going Cotton Fabric.